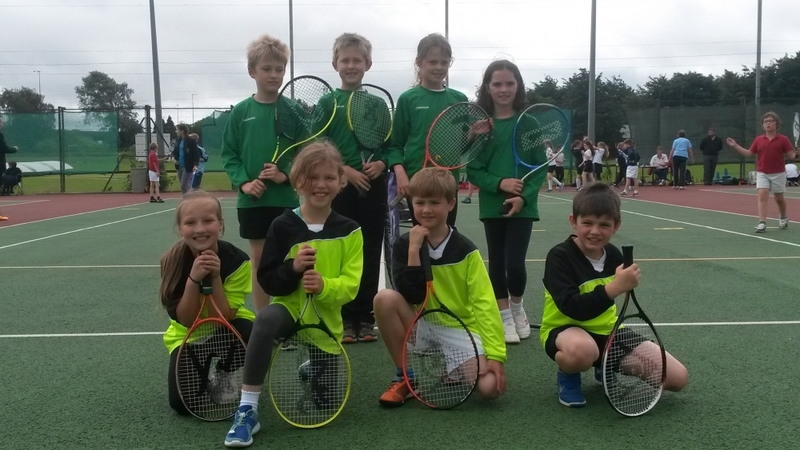 On Monday 20th June St Peter’s sent a tennis team to represent the school at the annual year 3 & 4 tennis tournament at Almondsbury Tennis Club. The children (Tom , Megan, Louis, Megan, Thomas, Xander, Jazmine, Evie) performed brilliantly. 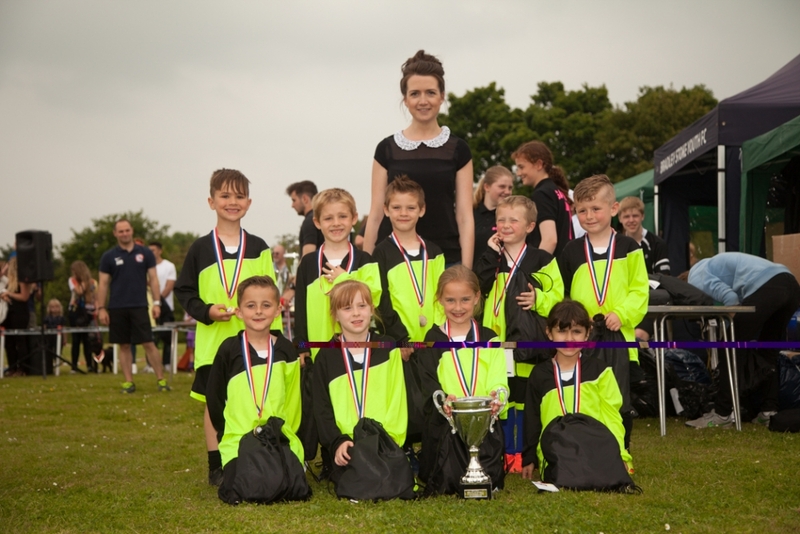 Our year 3 team finished 3rd in their group of 4 and were getting better and better as the tournament went on. 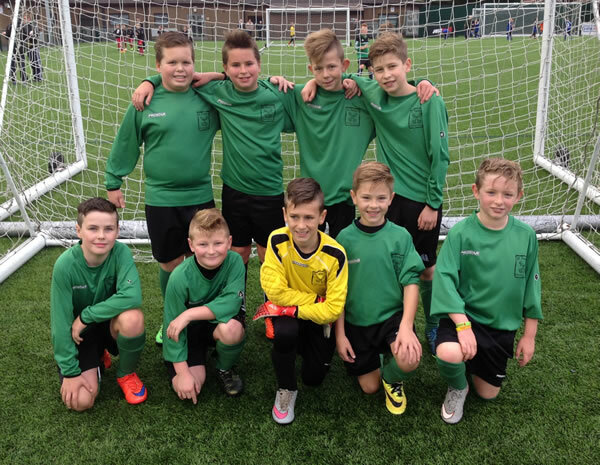 Our year 4 team won their group, won their quarter final and narrowly lost their semi-final. They then dusted themselves down and won the 3rd place play off! It was a fantastic team effort, with all players contributing points to the team totals. Once again, the attitude and sporting behaviour of the children was exemplary. Well done tennis team! Mr Allen would like to say thank-you to those parents who were able to provide transport to and from these events. 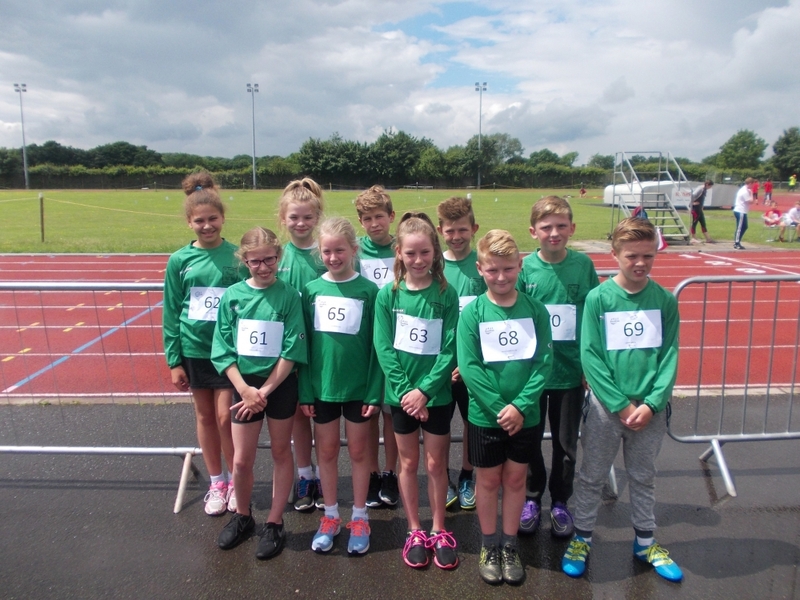 On Thursday 16th June St Peter’s sent an athletics team to represent the school at the annual South Gloucestershire ‘Quadkids’ athletics event. The children (Amie , Emma , Sophie , Asha , Lucy , Cameron , Louis , Archie , Alfie , Oliver ) performed outstandingly well. As a result, they finished an excellent third place out of sixteen schools. The girls were particularly successful, with Emma (still only in Year 5) finishing in second place overall, just one point behind the winner. Amie finished in fifth place and Lucy eighth place overall (out of a total of 70 competitors). As always, the children’s attitude and sporting behaviour was first class. Well done to the whole team. 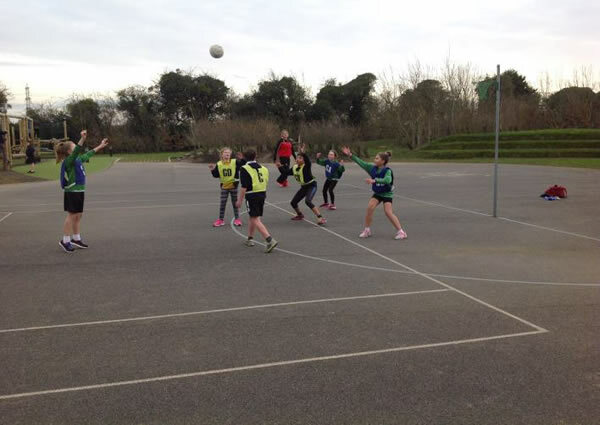 As you may already know, a netball match took place on the 16th February. St. Peter’s played against Olveston School. Sadly, we lost 11 to 4 but we enjoyed playing and will look forward to future matches. In the first quarter, St. Peter’s had an outstanding first goal which meant we went into quarter time drawing. Then Olveston scored some great goals which put them in the lead. Our final quarter was strong and we pulled back slightly with some superb shots. We all tried are best and would like to thank all the parents who came to support us. 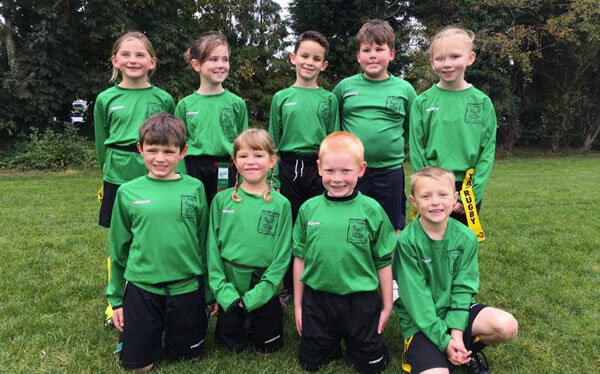 Year 2/Year 3 played brilliantly at the Thornbury Rugby club Tag Rugby Festival on Sunday 18th. They represented the school fantastically and got really stuck into the tag rugby. Well done!